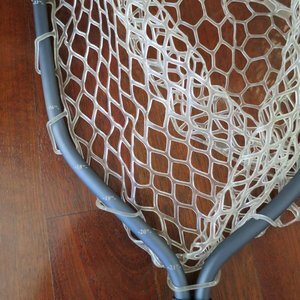 Rising Lunker 24" Net, Made in Rising's Utah shop, with tooling they designed, using American Aluminum and Supplies. 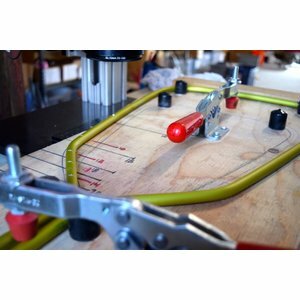 Measurement indicators on hoop - 12", 16",18",19", 20", 21"
Gasket sealed end-cap makes for water-proof storage in the handle. 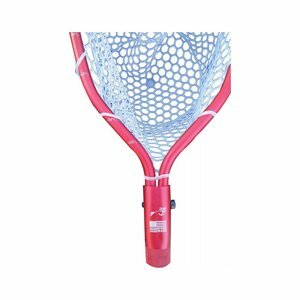 24" holds 6 oz of liquid - Stream Side Flask! 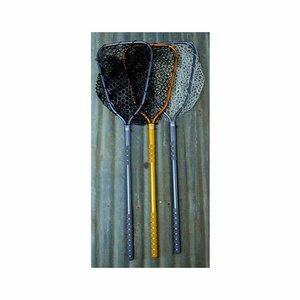 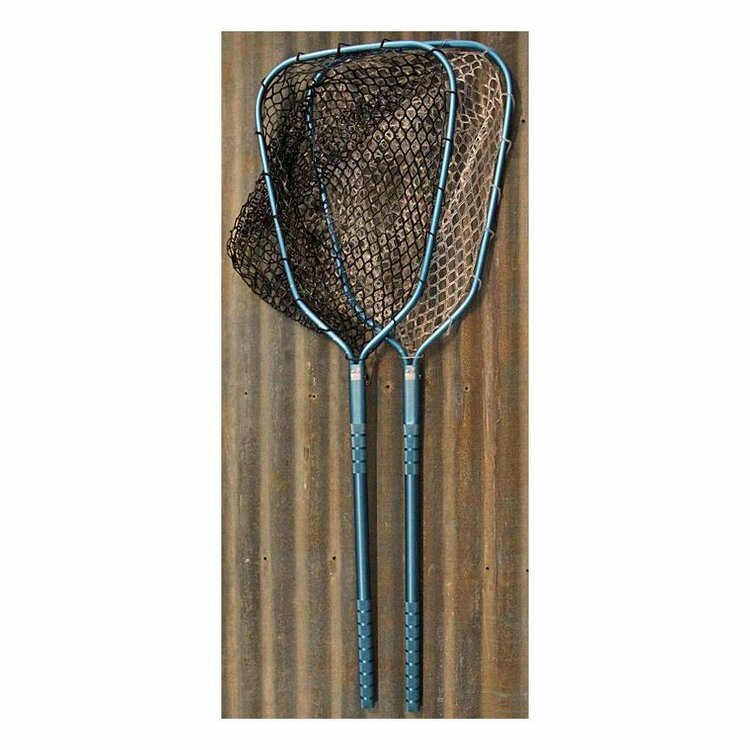 24" handle Net is 45" long - for wading (wading staff) or personal watercraft! 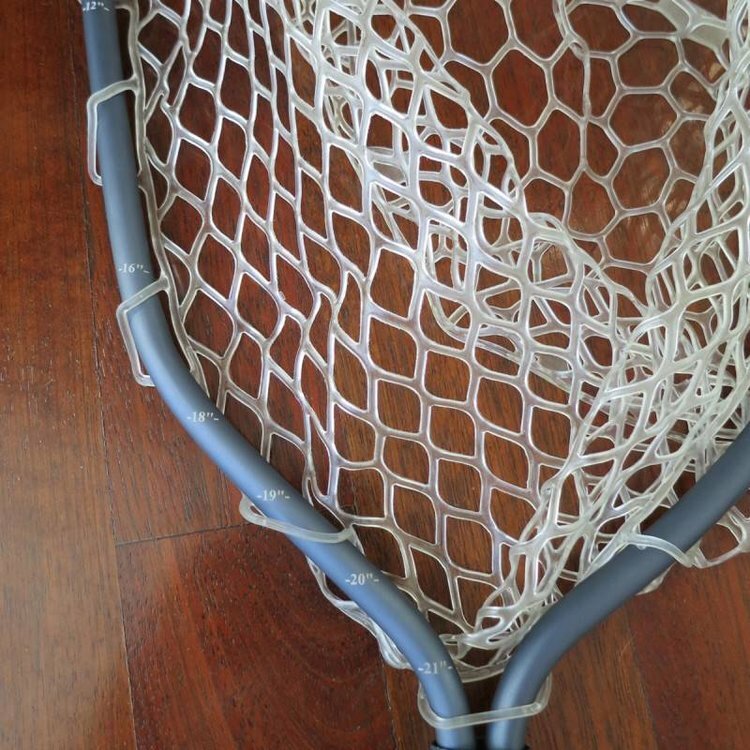 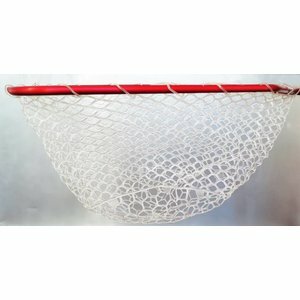 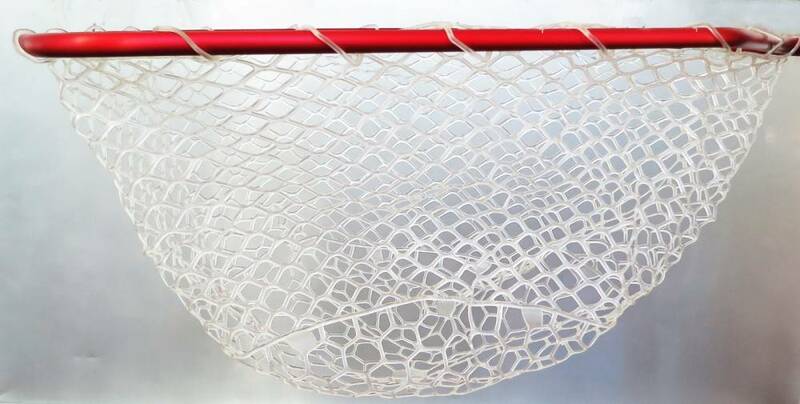 Rising Brookie 10" Net, Beautiful hand crafted and machined U.S. made nets. 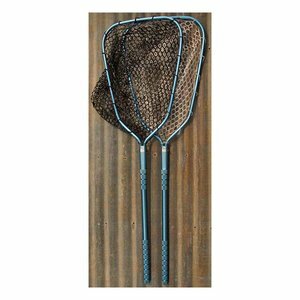 Rising Brookie 24" Net, A longer handled versin of the Brookie net. 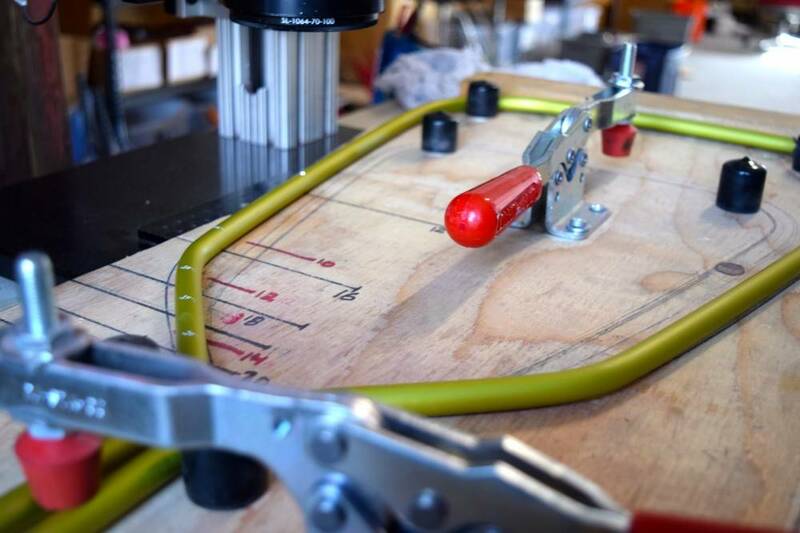 American Made in Rising's Utah shop, using tooling they designed with American Made supplies. 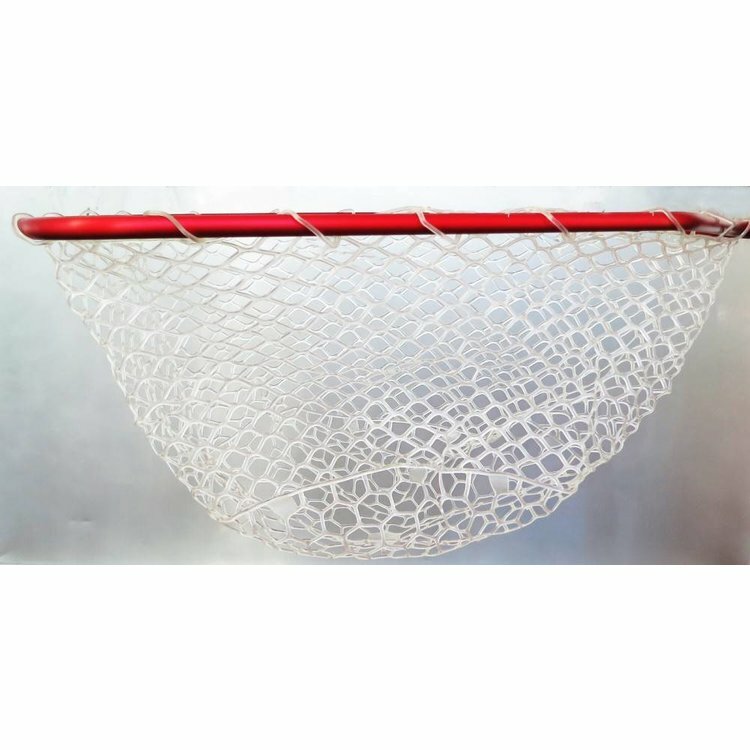 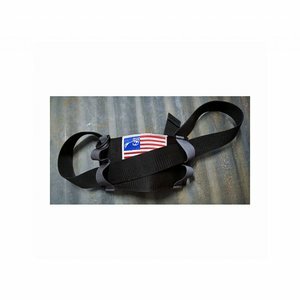 Rising "The Answer" Net Holster, This terrific new net holster accommodates different positions for different types and sizes of nets.